Squeeze the juice of one lemon into a jug, add the sugar and elderflower cordial and mix well to dissolve. 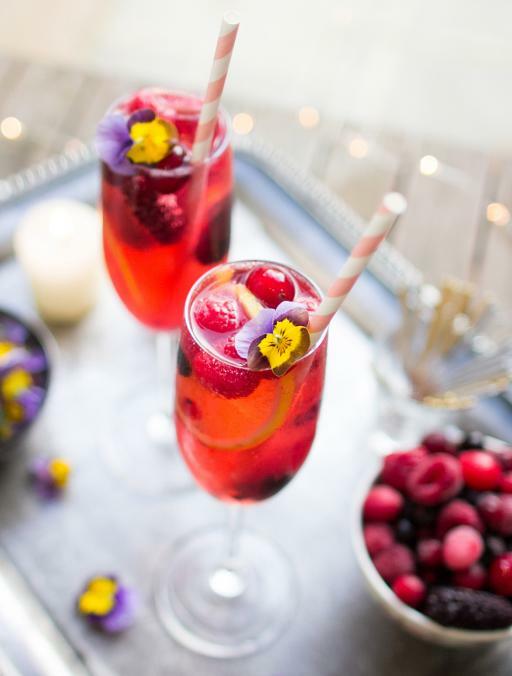 Put a few ice cubes in each glass, slice the remaining lemon and add to the glasses along with the frozen berries. Top up with sparkling water to taste and mix with a straw.